A destination that invites to live unique experiences had to become real in the stand of the next edition of Fitur. 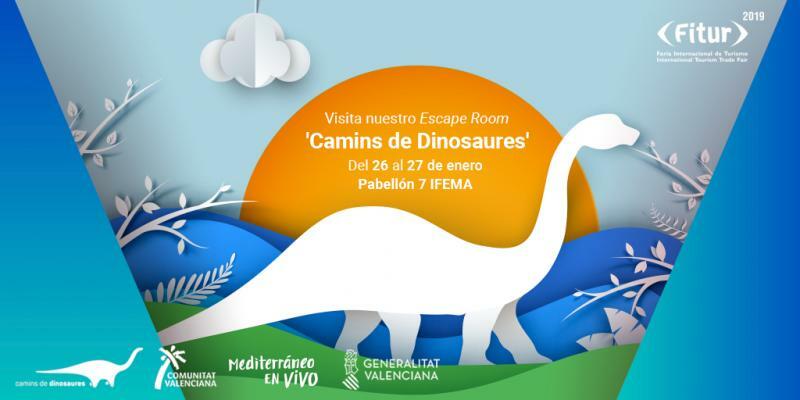 That is the reason why Turisme Region of Valencia brings this year to Fitur the first Escape Room to travel back in time, specifically to the era of the great Dinosaurs. It is a virtual game, centred on the three stages of the Mesozoic (Cretaceous, Jurassic and Triassic) that invites us to live this adventure as part of a team of palaeontologists whose mission will be to study in detail the species that inhabited the Region of Valencia millions of years ago. With an added challenge: you have to solve the enigma of the great Valencian dinosaurs before being trapped in the past and extinguished together with them by the inevitable impact of a meteorite on planet Earth. It is likely to be the favorite attraction of the visitors to the stand, inspired by one of the new strategic products for 2019, Camins de Dinosaures. 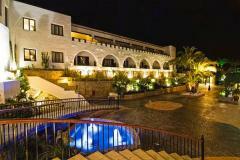 A proposal to visit the Region of Valencia and to discover its wide paleontological heritage. Sites, museums and museum collections distributed throughout our territory that will help you discover and enjoy the exciting world of dinosaurs. 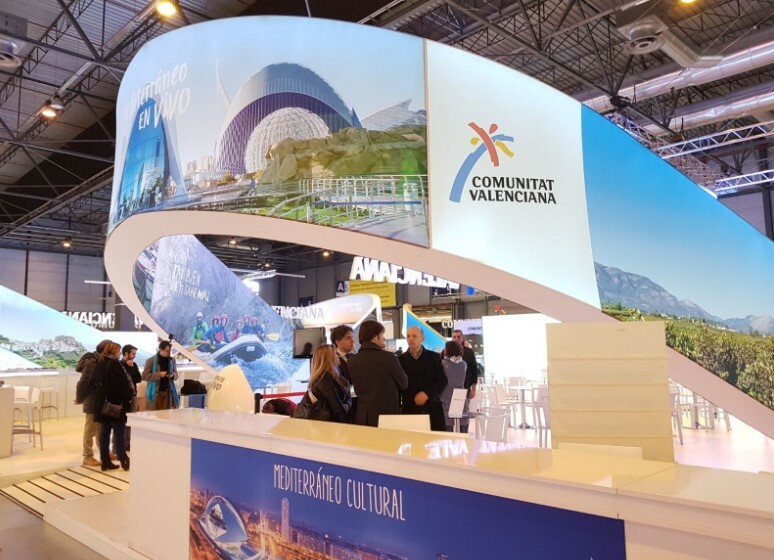 This year we expect much more than a great tourist display at the stand in the 39th edition of the International Tourism Fair (Fitur), where Valencia will again have a prominent role. 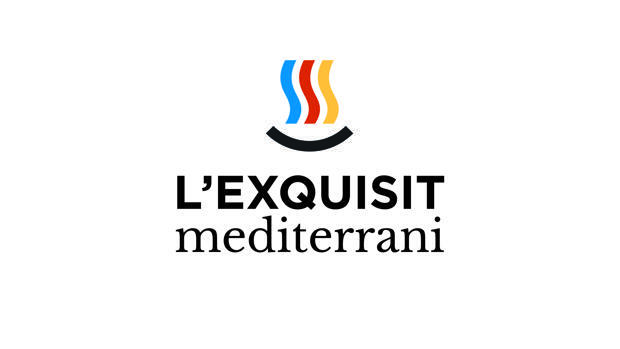 The active tourism and its offer will have a relevant role in the stand, as well as the new gastronomic brand L'Exquisit Mediterrani and the different offers, the LGTB events and the calendar of great Music Festivals. As it could not be otherwise, the Region of Valencia will be presented as an open, plural, accessible, singular, inclusive and without complexes place. One more year the message for visitors is that we are a destination full of tourist experiences, with a wide range of tourist products to enjoy the Mediterranean all throughout the year.